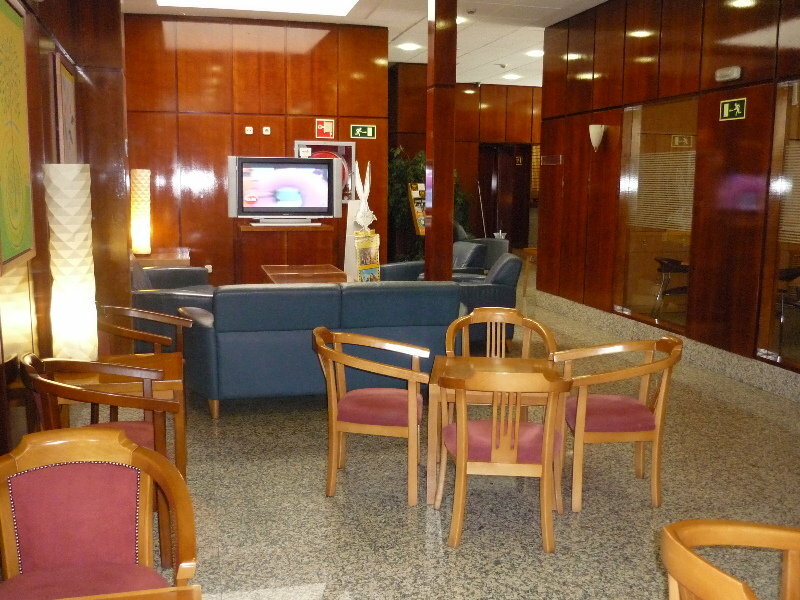 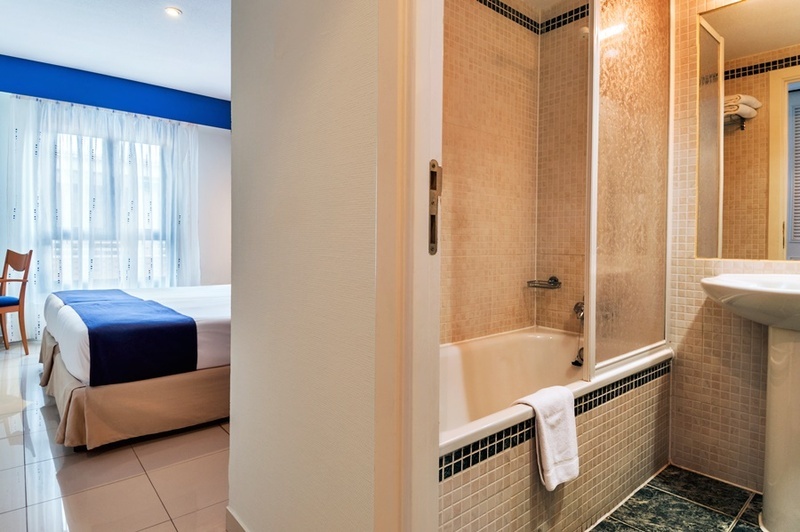 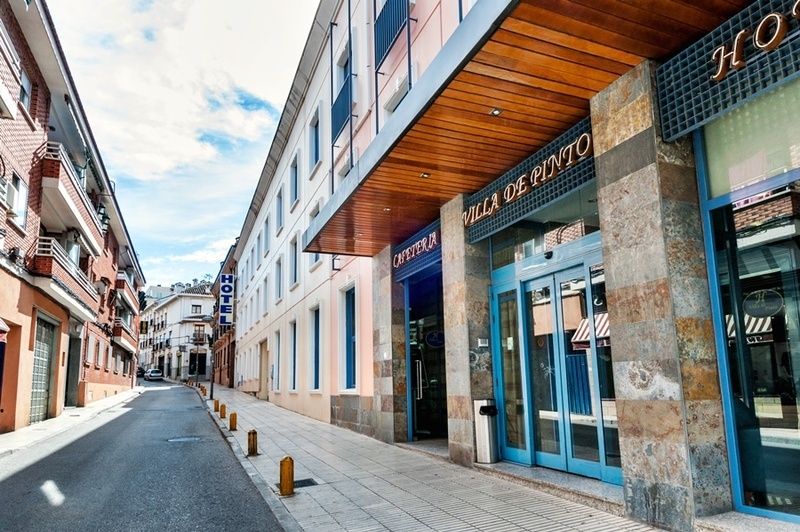 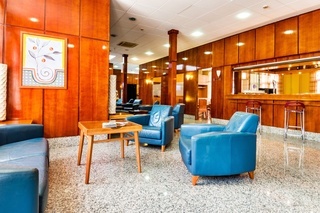 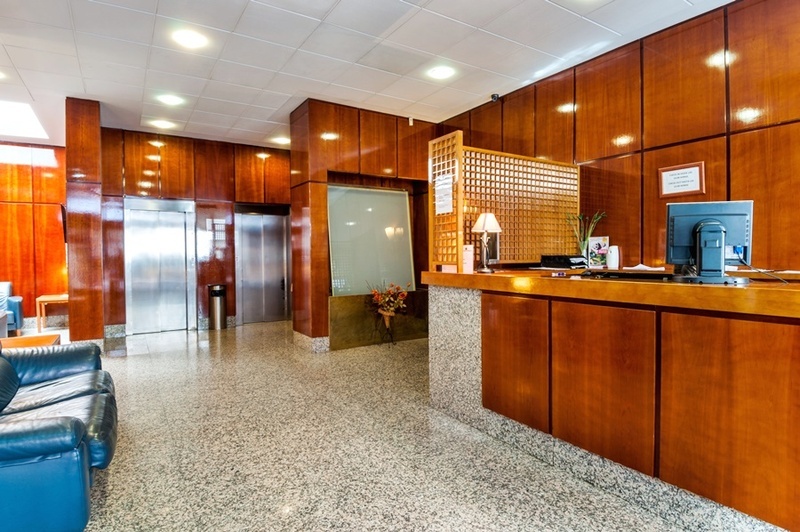 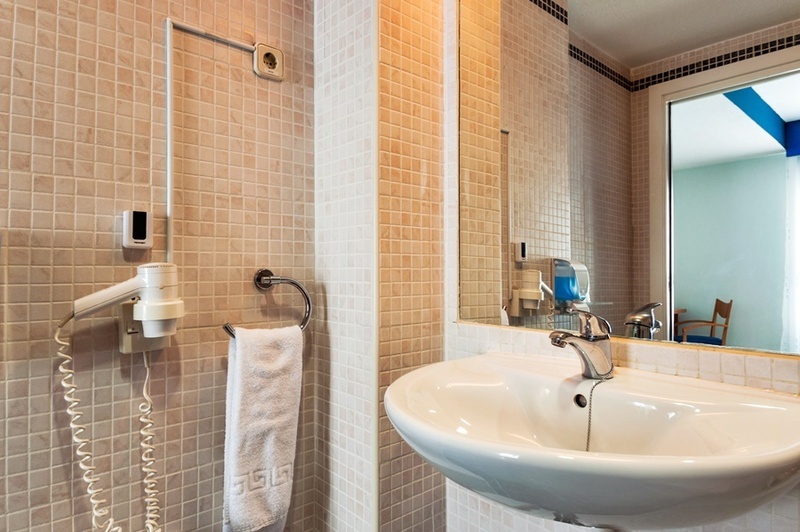 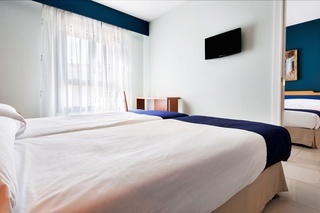 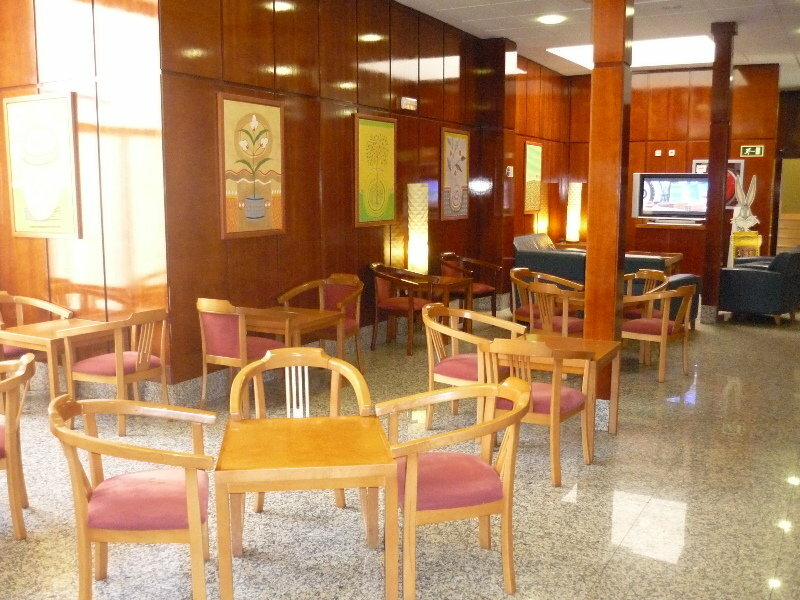 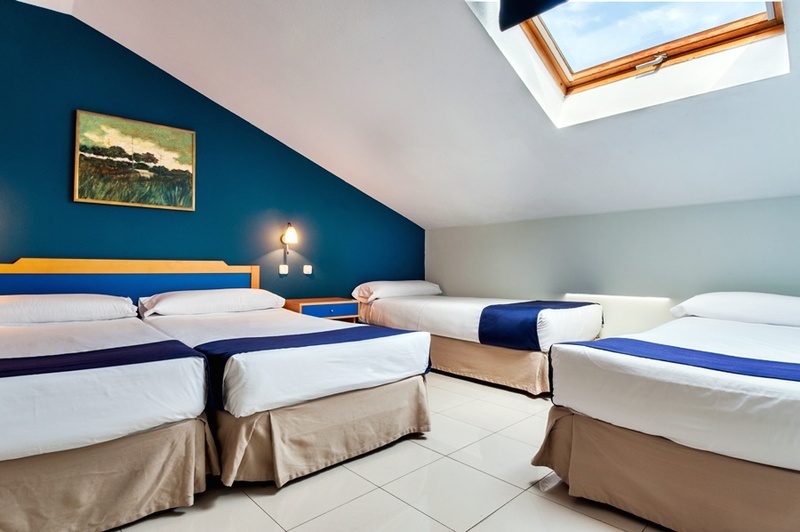 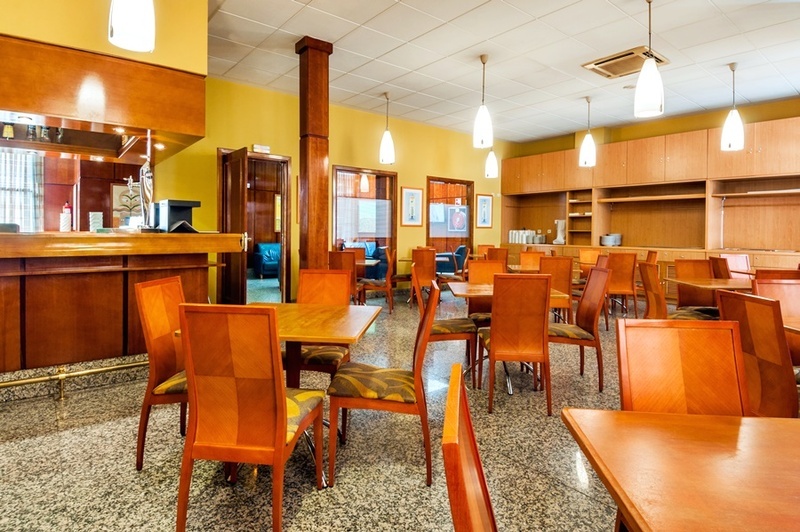 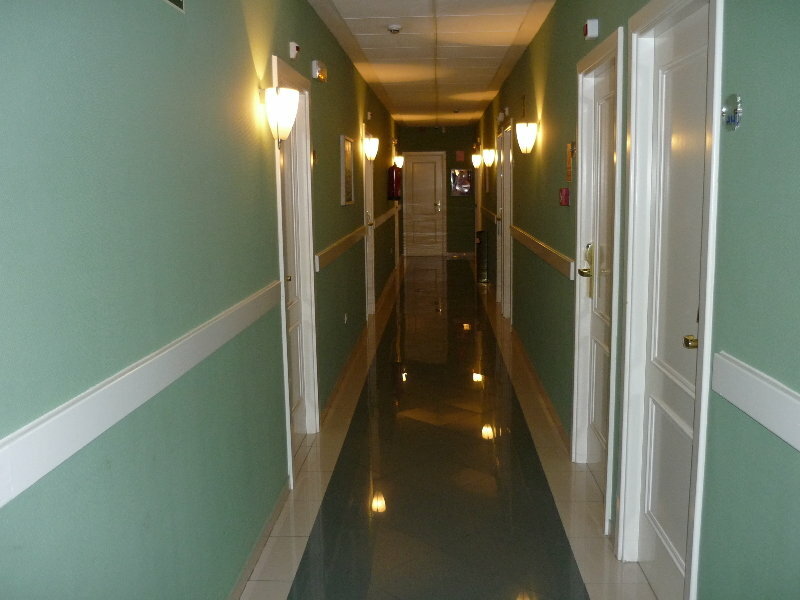 This charming city hotel enjoys a peaceful setting in the Pinto District of Madrid. 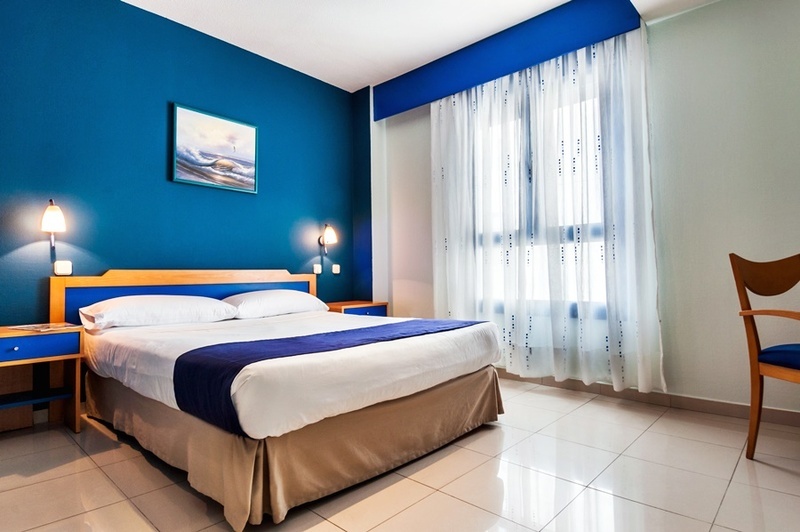 The hotel is situated just 15 kms away from the centre of the city and is within easy reach of public transport options which provide quick and efficient access to a host of attractions and entertainment venues. Movie Warner Parks is located close to the hotel. 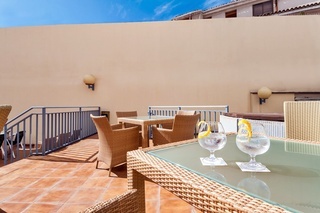 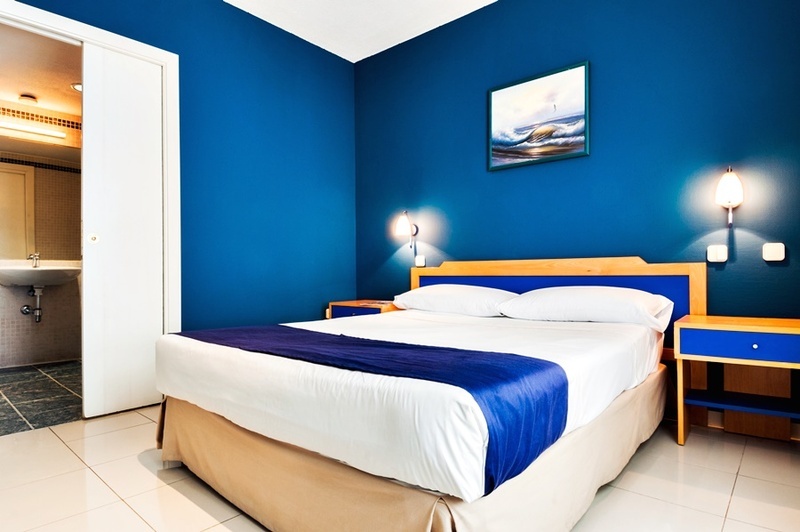 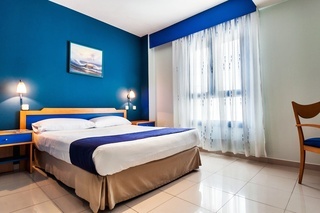 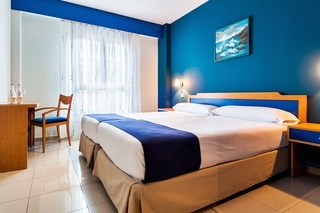 This delightful hotel greets guests with warm hospitality and excellent service. 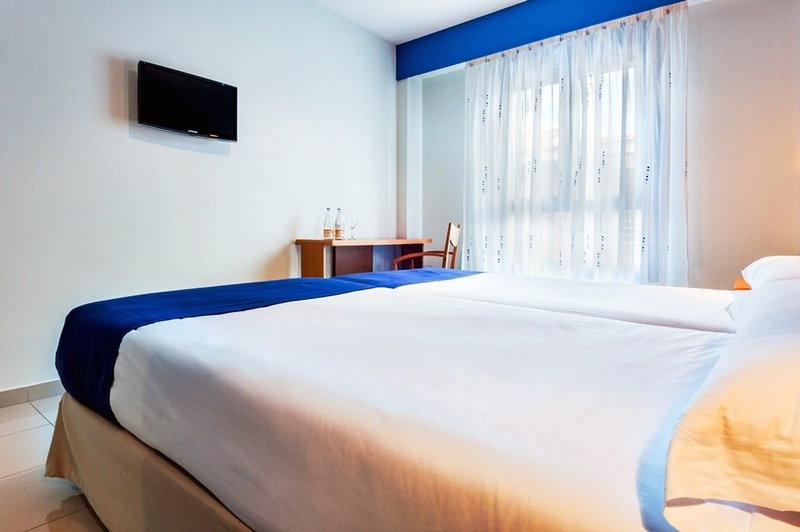 The guest rooms are tastefully furnished, providing a cocoon of peace and serenity seemingly miles away from the city which lies just outside. 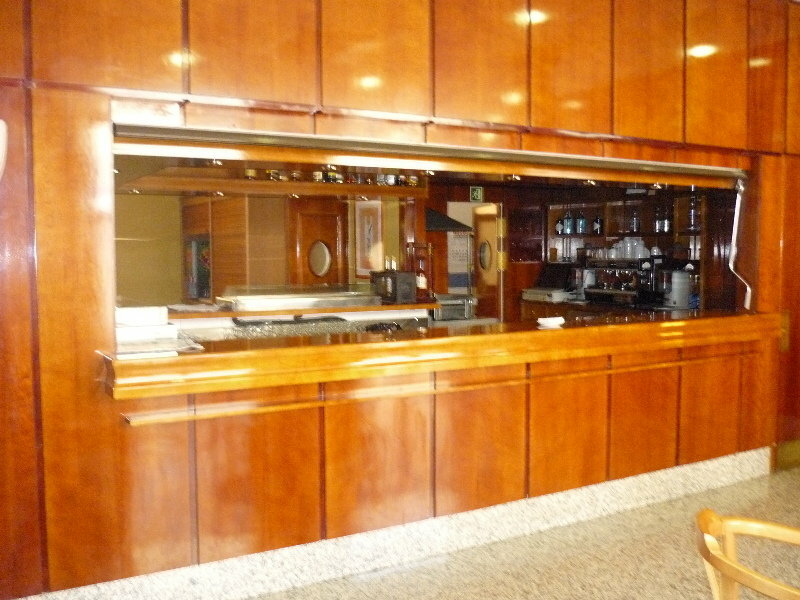 The hotel provide excellent facilities and services for guests' convenience.